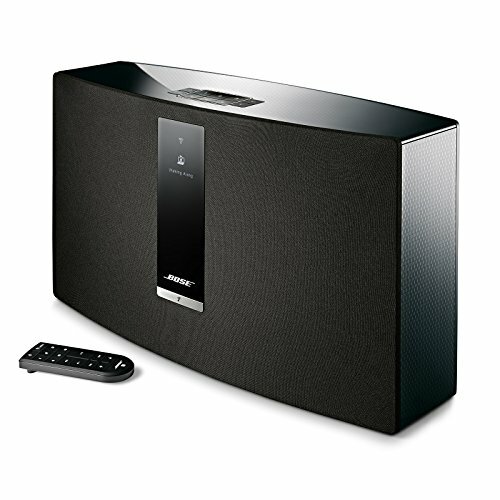 The SoundTouch® 10 wireless music system is the easiest way to play music throughout your home. 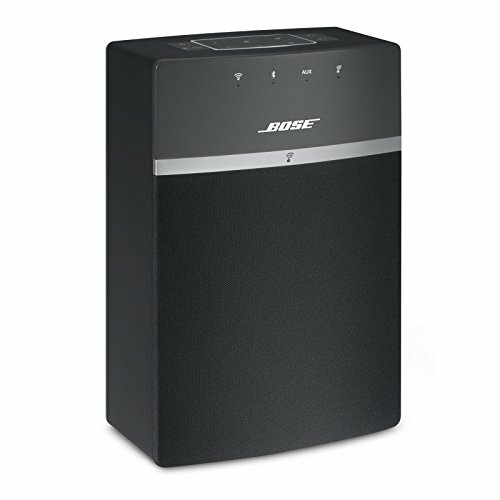 Plus, it's so small you can place it just about anywhere to stream millions of songs from music services, Internet radio stations and your stored music library-all with full, rich sound. You can even play your favorite music instantly. 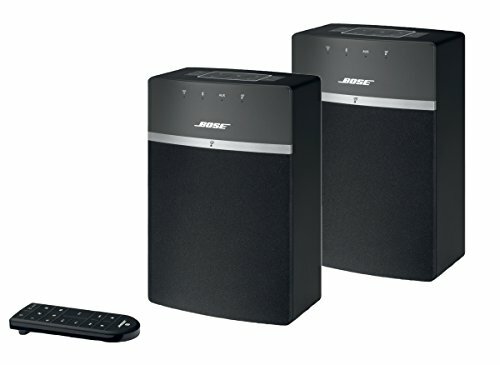 Simply press one of six presets on the speaker or remote, and the music starts. Exploring music with SoundTouch®: With SoundTouch®, you can discover and enjoy music more effortlessly than ever before. 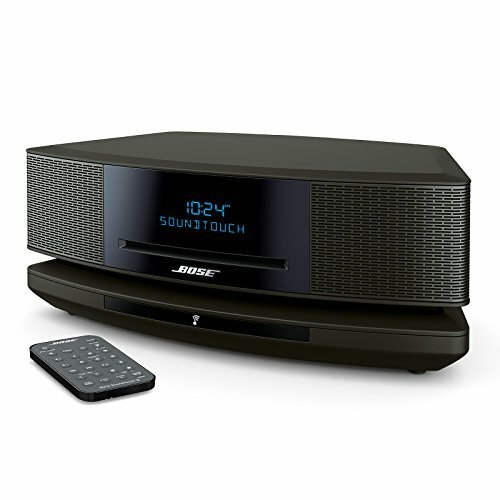 Wirelessly stream millions of songs through Spotify®, Pandora®, iHeartRadio TM and Deezer®, as well as Internet radio stations and your own music library. The SoundTouch® app lets you control your music from anywhere in the house with your phone or tablet. 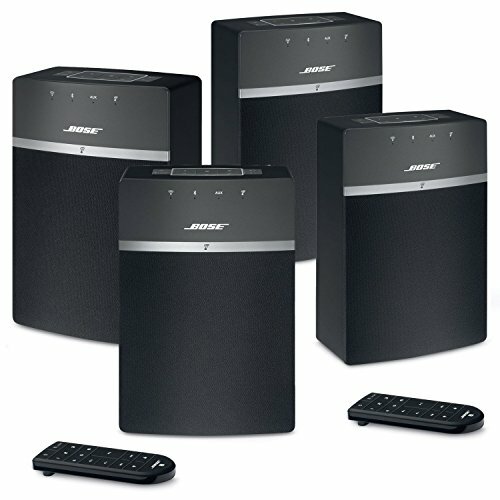 And six easily programmable presets let you play your favorite music from the app, the speaker or the included remote. 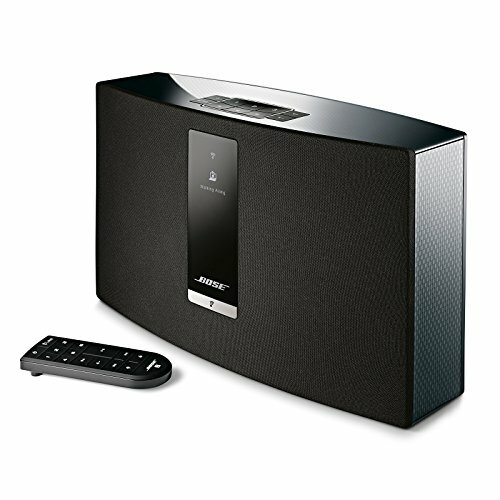 Bluetooth built in: SoundTouch® systems now feature Bluetooth connectivity to stream music from any compatible device-whenever you want. 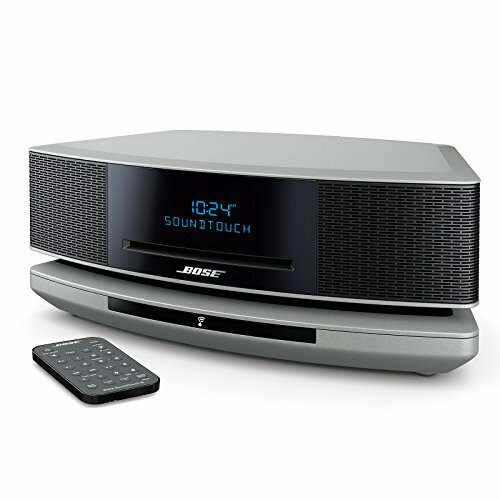 A free, powerful app: The SoundTouch® app lets you explore music services like Spotify and Deezer. It also gives you access to thousands of Internet radio stations and your stored music library, so you can always find the perfect soundtrack. The app also transforms your phone into a powerful remote so you can control your music from anywhere in your home.